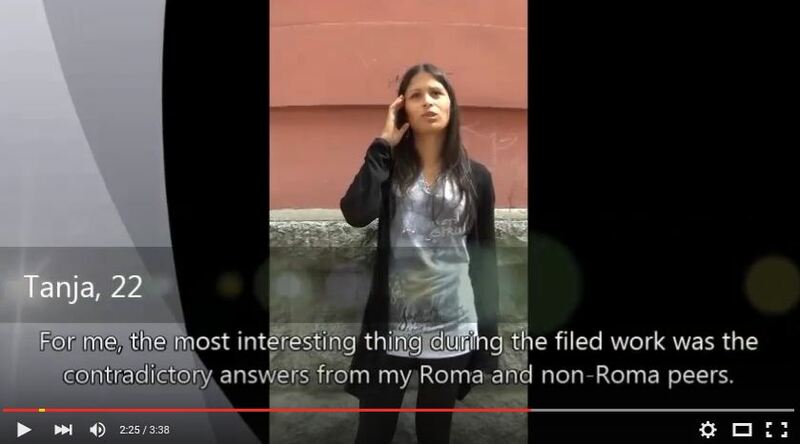 The Promoting Rights and Participationcomponent of our Roma program addresses unequal access to education, training, and civic engagement opportunities. Harvard FXB has engaged in pioneering research projects in this area, with participatory action research, Champions analyses (finding the triggers that lead individuals to success and resilience), and the use of case studies for legal and policy analysis. 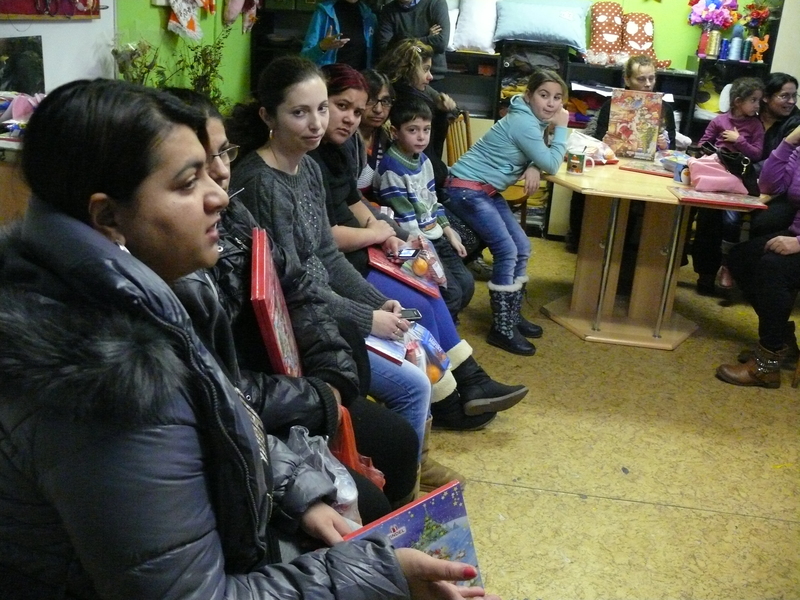 Our research has documented the widespread stigmatization of Roma youth; we have worked with them to find solutions. We have also highlighted minority struggles for education and work, showing Roma as examplars of those who experience these difficulties in the context of invisibility and prejudice constructed by stigmatizing generalizations and discrimination. 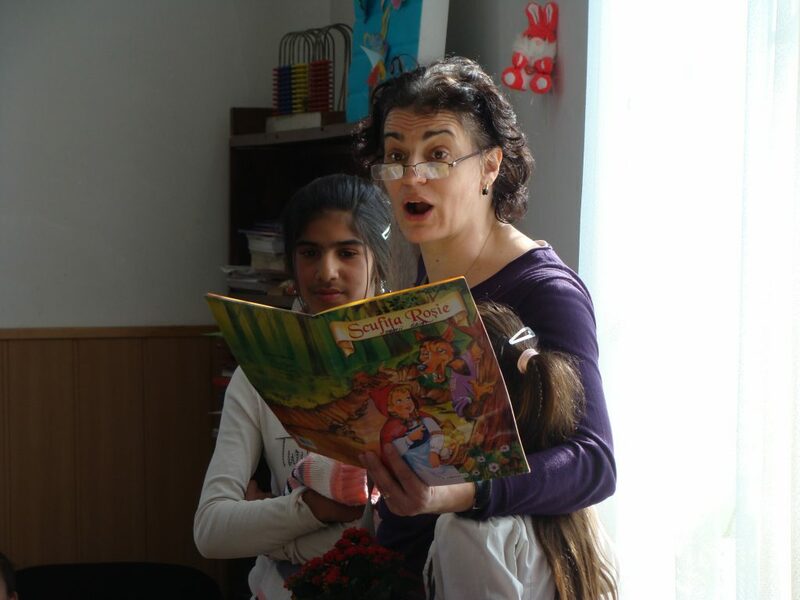 The Romani Champions project continues a partnership between Harvard FXB and the Center for Interactive Pedagogy (the CIP Center), which began with the Reclaiming Adolescence project, a participatory action research initiative with Romani and non-Romani youth in Serbia (see below). The data collection phase of Romani Championsis complete. We are currently analyzing research results and evaluating recommendations for later publication.